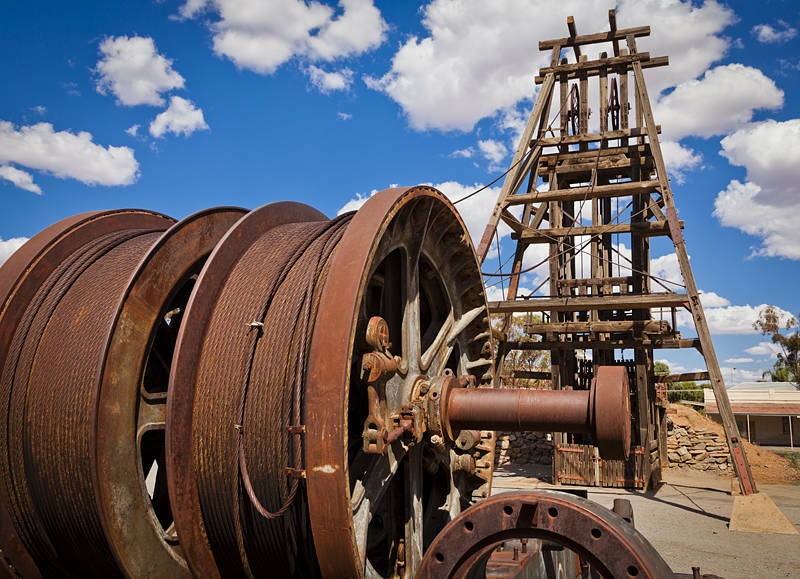 This is one of the many frame heads which are scattered around Broken Hill in New South Wales. The wealth of minerals under this isolated city made Broken Hill Proprietary (BHP Billiton) the world’s largest mining company. We have been here for a couple of days and will be heading for Sydney once we visit neighbouring Silverton which has been used in many films including Mad Max II.